Selkirk College : Castlegar is a Public, Non-Sectarian, Community, College established in (unknown). 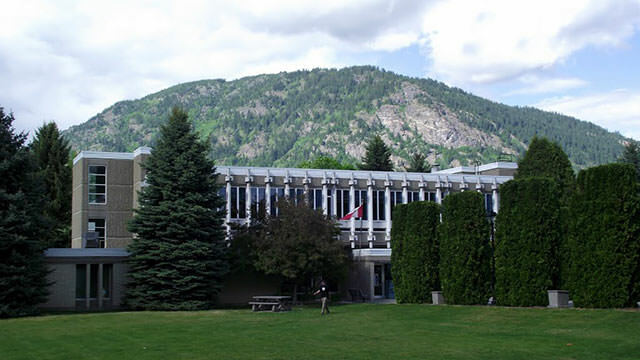 The campus is located in Castlegar, British Columbia, Canada and hosts students with an endowment of . If your going into healthcare, look elsewhere. Faculty does not support students who experience anxiety. They tell you to seek a counsellor. No support developing confidence and will report you to the chair for not understanding their directions. Students all suffered from fear of failing brought on by instructor. He didn’t respond never offered us to have a seat was continued on his phone. So after a while He turned his face towards us and said “Yes”. He didn’t respond and ignored again. That was the worst college experience of my life “. The guy (TARANJEET) was way too rude and annoying. I don’t understand that how Selkrik college HR department hiring these types of people. If college don’t know how to hire employees how would they teach their students to do so. I wanted to complain about him, but due to lack of time I didn’t. I spoiled my 2 days and nights and $350 because I had to travel from Surrey to Castlegar. I heard bad about College staff same day a lot from current students so I would suggest guys don’t go and waste your time there. Call any other college you will get everything over the phone when you visit college you get respect but not in Selkirk college.